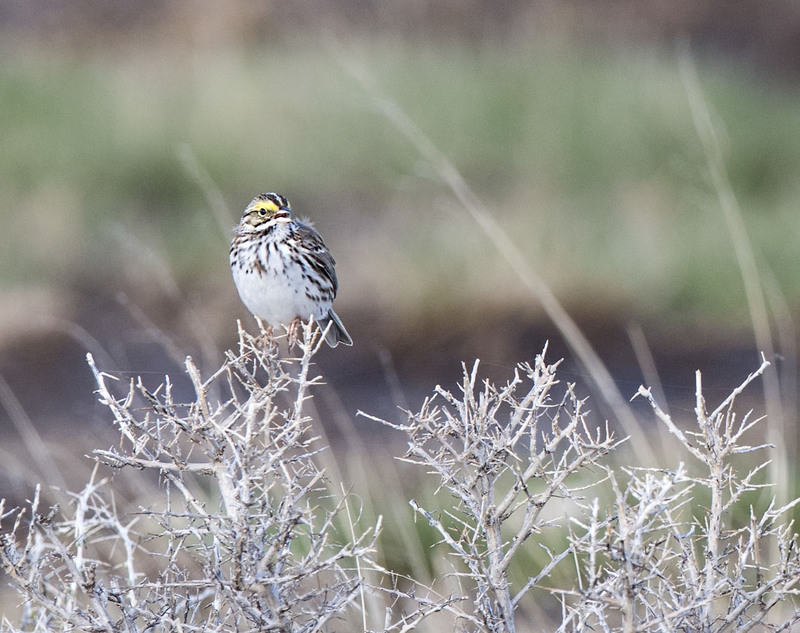 One of my favorite songbirds of the grasslands is the Savannah Sparrow. I am always happy to hear the male singing from on top of sagebrush or other small shrubs in the places we go. What a shame we don’t have a sound function on WP! Hi Miriam, I bet we could make sound happen and will have to check into it. Sounds great. I’d love that. I am looking into it. Would be fun. Great photo of a Savannah Sparrow. I am just getting into figuring out one sparrow from another… It can be quite a task. Hi Maggie, I hear you on Sparrow identification. We are also giving it more consideration these days and most of the time I am just more confused than when I started although it is fun and getting me into the habit of paying closer attention to those little brown birds in general.